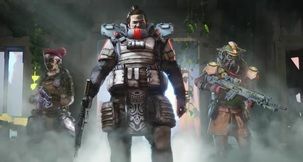 Apex Legends Apex Legends Replay with Same Squad - Stay as Same Party Option? 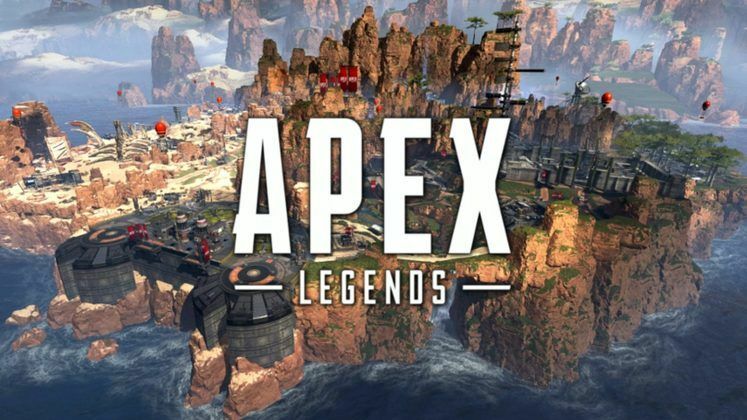 Apex Legends has got an extremely robust no-typing communication system with its pinging feature, which resulted in a game where random people can form very efficient and competitive squads at any given moment. 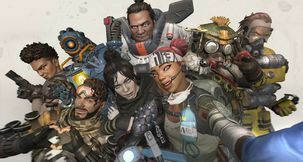 Now, if you've been playing Apex Legends in public squads, you've probably come across a particular squad or two that you might've preferred sticking with for a few additional matches. 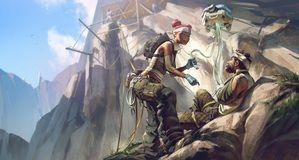 The option to stay in same party in Apex Legends is regrettably missing at the moment, though that may yet change. 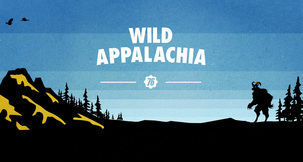 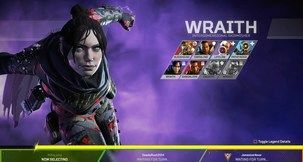 Is There a Way to Stay in Same Party After Match in Apex Legends? 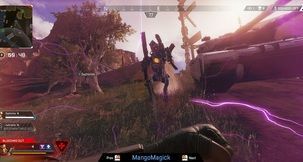 At the time of writing, there is no way for players to stay in the same squad you've been playing with, short of going out of your way to add those players as friends for a later match-up. According to a recent questions megathread on Reddit, however, Respawn understands the importance of the feature, and will likely be introducing it to Apex Legends sometime in the future. 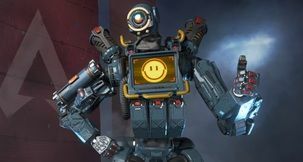 In case you're not that keen on adding friends in Apex Legends, the functionality to stick with a squad you function well in would be a major boon to your playing efficacy, not to mention its worth for the loners among us. 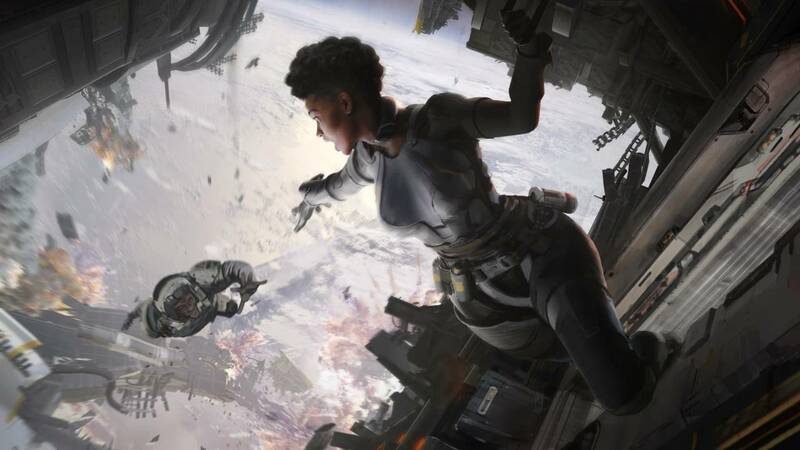 There's been no word on when, precisely, the option to stick with a squad might find its way into the game, but given that the developers clearly have it on their docket, it shouldn't be months before we have it at the ready.